Since Syriza took the government’s helm and negotiation with the “troika” of creditors (“the institutions”) began, the critical sectors within Syriza have broadcasted their differences with the governmental politics led by Alexis Tsipras and his finance minister, Yanis Varoufakis. However, these criticisms were only aired during internal elections within the central committee, or in remarks made to the media; meanwhile, those sectors are still loyal members of government, with the ministers and senior politicians approving parliament’s decisions and sharing responsibility for all the resolutions that have been passed. During the last few weeks, the situation within Syriza has turned tense because of the imminent agreement between the Greek government and the Troika, aimed at unlocking the last portion of the bailout extended for the February 20th payment due. On Sunday, May 24, during an adjusted vote within the Syriza Central Committee, the “Left platform” presented a motion for the non-payment of the debt, nationalization of the bank, and breaking with the creditors. The motion was rejected, with 95 votes opposed, 75 votes in favor, and 1 abstention. This week, the discussion continued. The designation of the new Greek IMF representative, an economist who has been part of the PASOK government and has worked with Varoufakis in the BCE, caused a lot of criticism and disagreement that ultimately resulted in the decision’s reversal. The Syriza parliamentary group was planning to meet on June 4 in order to evaluate the possible agreement between the government and the Troika. Some media outlets forecasted the potential for a rupture inside Syriza, if the government were to sign an agreement containing even more concessions than those made some months ago. It has been said that if any group of Syriza deputies votes against the agreement, it could bring the government on the brink of new elections. The agreement itself is not in danger, as other groups, like “To Potami,” have already announced that they are in favor of “any agreement.” But the reality is that the tension within Syriza has not gone beyond the palace walls. But this policy would also deposit illusions that the Syriza government could actually confront the Troika and capitalists when, in fact, it has done the exact opposite. In a few months’ time, the left wing of Syriza has witnessed Tsipras’ innumerable concessions and consistent abandonment of his very limited “Thessaloniki program.” Their criticism and claims have had no impact on the reality. This is no surprise: these are the consequences of the “criticism wing” position of a class-conciliation government. It was already a capitulation to call the workers to vote for SYRIZA, a reformist coalition that would not solve the grievance of the working class. 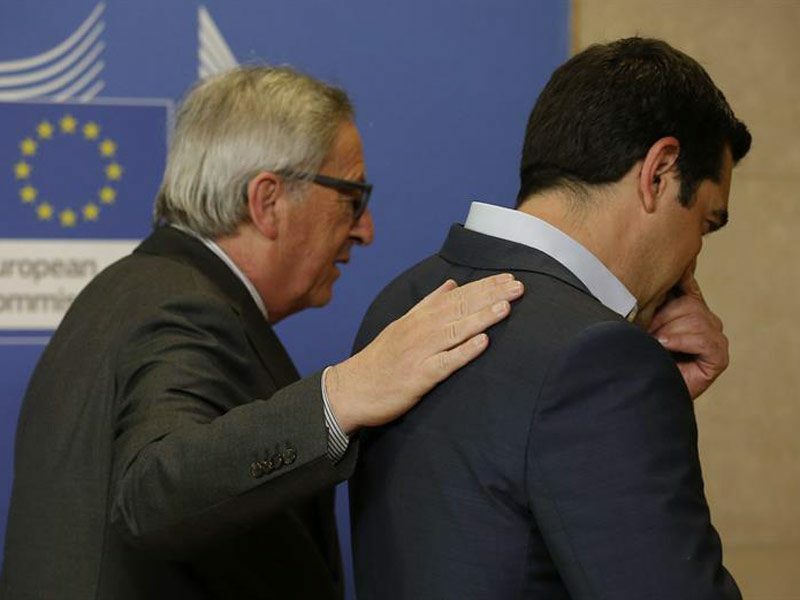 But since SYRIZA is in government taking commitments with the Troika, any endorsement now is even more clearly wrong. 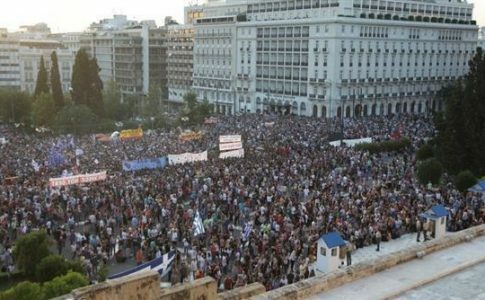 The logic of “criticize the bad” and “support the progressive measures” from inside has only given support to the politics of “capitalism management” that day after day betrays the expectations of millions of workers and popular sectors that voted Syriza. It is the same “ministerialism” that Lenin criticized as the extreme expression of opportunism, and, on the other hand, implies the negation of the development of class struggle and the independent organization of workers. On May 24 the Left platform presented a motion for the suspension of debt, along with the following measures: 1) Immediate nationalization of the bank to ensure productive and social development; 2) Suppression of all barriers that protect corruption; 3) Elimination of the privileges held by large economic groups; 4) Imposition of increased taxes for elevated incomes, huge fortunes and on the most profitable companies; 5) Re-establishment of workers’ rights (collective assembly, etc.). 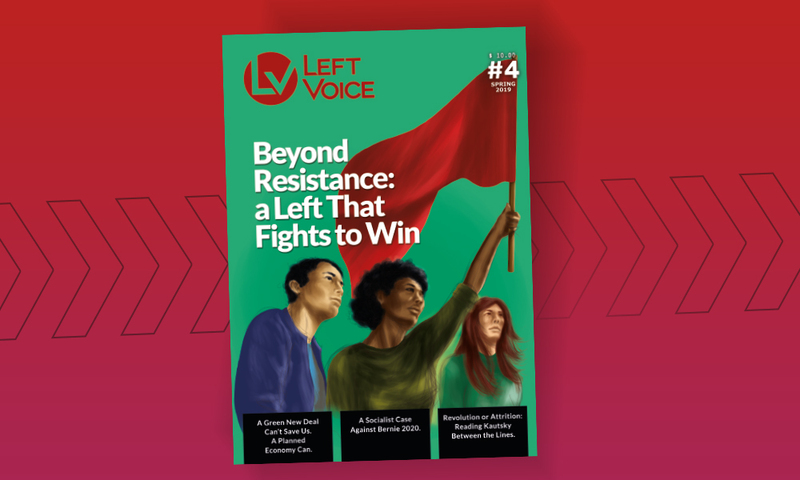 However, despite the radical discourse, the Left platform’s alternative proposals do not go beyond the left sovereignist perspective, seeking an exit from the Eurozone for a “return to dracma” and the recuperation of a “national economy” under the mark of capitalism. 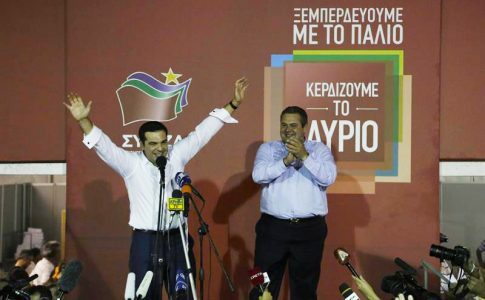 In the political terrain, they maintain a politics of subordination to Syriza’s reformist direction and do not represent – and have not proposed to construct – an independent alternative that can confront the government’s reformist program. For quite some time now, far from presenting a challenge, the platform’s integration within Syriza demonstrates their total abandonment of this perspective. 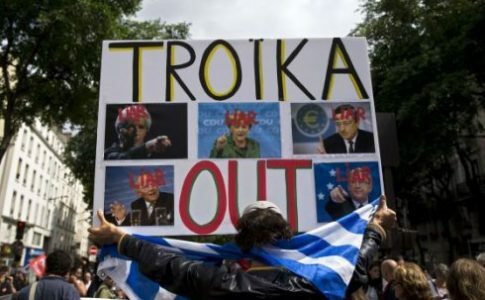 Since the negotiation with the Troika began, there was no sector within the Left platform that promoted a mobilization against the agreements between Tsipras and the Troika; an indication that they do not have the will to impose their agenda. On the contrary, they themselves fear the triumph of their platform’s program because they are not prepared for the reverberations of such a triumph. The so-called “left-wing of Syriza” finds itself trapped in a strategy that can only bring defeat. A clash with the Troika is inevitable and in fact their position of “opposition to his majesty” means a systematic waste of time, while the conditions for a clash worsen each day, because the enemies of the Greek people continue acting: capital is taking flight, Germany promotes the formation of an “isolation fence” around Greece, and the Greek bourgeoisie is looking to imperialism to save its corporations, etc. The time dedicated to parliamentary debates within the irrelevant Central Committee of Syriza should instead be put toward developing the organization of workers, preparing the conditions to challenge the politics of the Troika and the government. To achieve that, the “left of Syriza” should break entirely with the government and its own party, which is exactly what it is not willing to do. 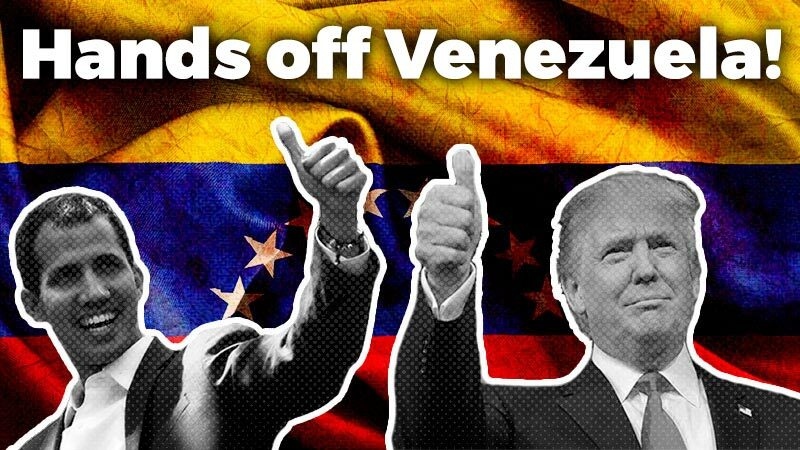 In the face of the Troika’s blackmail and the persistence of the severe social crisis, the Green working class and people must reorganize themselves to defend against new attacks and prepare an offensive that will destroy capitalist plans through class struggle. This is the steel alternative of defending an anti-capitalist working class program with the aim of winning a popular workers’ government. It can only executed by fully confronting the false illusions of a gradual, smooth exit from the system of oppression and exploitation.